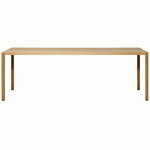 Designed by Roger Persson for Swedese, Bespoke table is characterized by sleek, angular design and warm tone of oak. 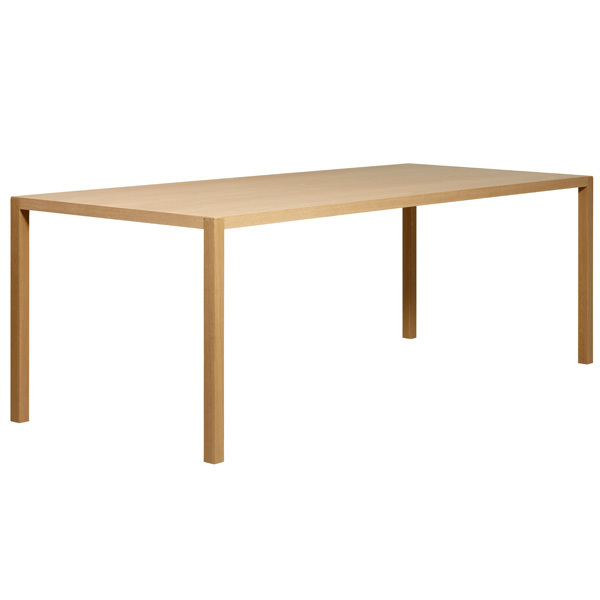 Bespoke table consists of an oak-veneered tabletop and sturdy steel legs covered in solid oak. 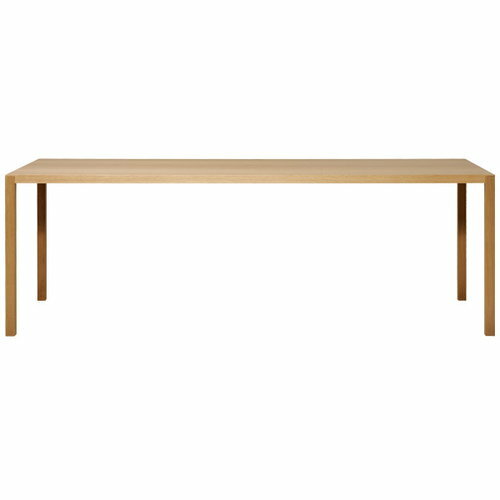 Thanks to its minimalistic and timeless appearance, Bespoke makes an excellent dining table or desk in private and public contexts alike. Table extensions are available, details from our Customer Service.